I’m having another one of those days when I despair over the future of our nation, no doubt helped along by not feeling well, my Christmas cold having reasserted itself today, so in an attempt to cheer myself up, let’s look at a recent small success I had: I made yogurt. My wonderful Instant Pot has a yogurt button, which I ignored because yogurt is something one buys at the store. Then some of my friends made yogurt, and I got curious. What’s the worst that could happen? I’d waste some milk and time. There are worse things. 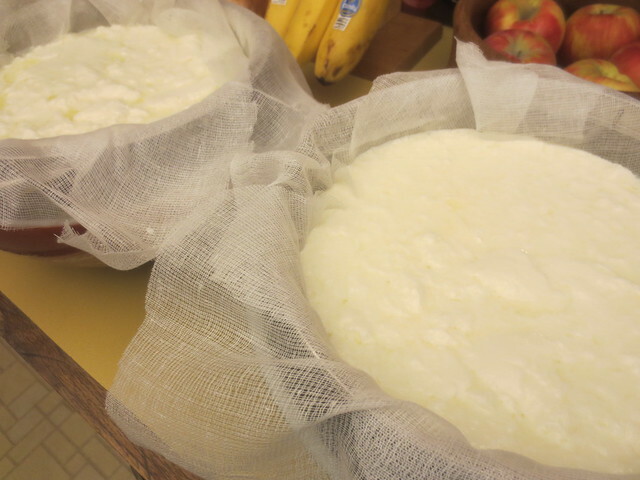 So I looked up a recipe (Tidbits homeade yogurt), bought some cheesecloth and milk and starter, and got to it. Some hours later, I had yogurt. I felt like a magician. We have since eaten some of this yogurt, and it’s pretty good, if I do say so myself. Next, I want to try making labne (or lebneh or whichever spelling you prefer), which in this not-near-as-multicultural-as-metro-Detroit part of the country we have to drive about two hours to buy. 2002: Is it time to go home yet?